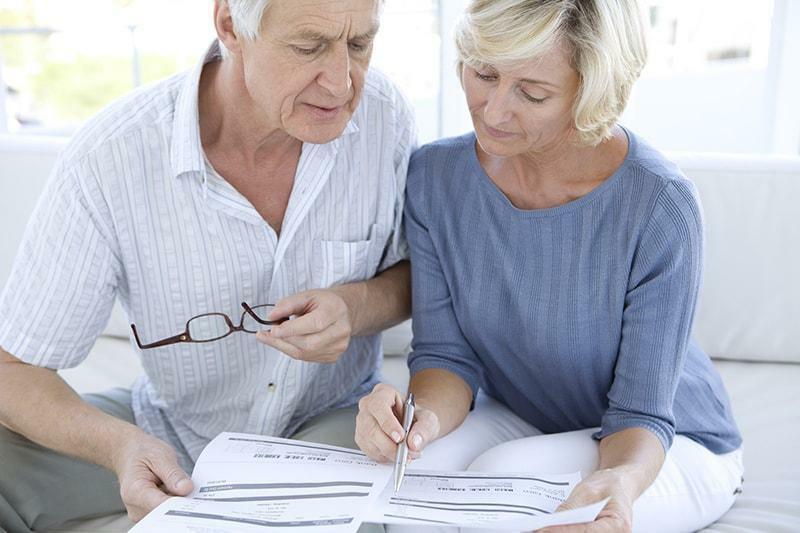 Planning for retirement can be an exciting and overwhelming process. Despite years of careful planning and allocation of finances, one of the biggest concerns that current or soon-to-be retirees have is that their money will somehow run out. Retirement can mean something different to everybody. To have the comfortable retirement that you desire, it is critical to have enough assets to fund your plans throughout your entire retirement. The length of your retirement will be different than others, but for many it could be 30 years or more. The pre-retirement is used to set up a personalized plan designed to meet your needs throughout retirement. A financial advisor from Halton Wealth Management Investments in Burlington can help you do just that. Monitoring and adjusting along the way is critical to your ultimate success. We can assist with goal setting, plan design and development, ongoing follow-up and helpful advice. The post-retirement stage is when you count on your plan to deliver consistent, predictable and sustainable income from your investments. Income that needs to last for the rest of your life. As retirement income specialists, we take the worry out of your retirement. Prior to retirement, individuals are usually focused entirely on saving enough money to help them live comfortably through a prolonged period of spending during their retirement. This process is a critical step to a successful outcome. It can be stressful, but that’s where our experience can help to establish a personalized plan and budget. Once retired, many retirees experience the stress of managing their assets to meet their needs for ongoing income to fund their lifestyle. With time no longer on their side, mistakes can prove to be critical. There is a very small margin of error during this time and getting it wrong can lead to further problems. We’ve come to call this state of mind The Retirement Income Uncertainty Trap™. Let us put your mind at ease. Our experts at Halton Wealth Management Investments have created a specific retirement program, called The Retirement Income Confidence Program™, which is dedicated to helping you plan for retirement and confidently manage your finances throughout. Years of experience with our clients has enabled us to develop this plan. We’re confident that we can provide you with solutions that will ensure your success and peace of mind – for many years to come. Do you want to retire with confidence? Learn more about The Retirement Income Confidence Program™ during our complimentary session. We can explore all of your options together. Empower yourself, so you can look forward to your retirement with the peace of mind that you deserve!